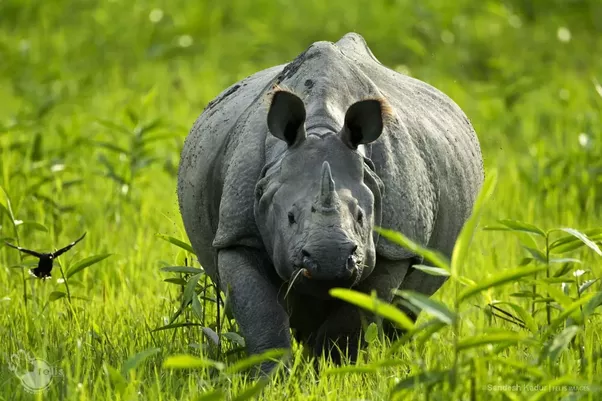 So as to let tourists discover the best travel packages for Kaziranga, our website is offering some good options; ranging from three to ten days. All the wildlife holiday packages are inclusive of stay, breakfast, wildlife safari. And some of them includes a trip to neighboring places and hill stations too. Designed with the purpose for wildlife viewing, Jeep safari included in the packages will be led by an experienced guide. Apart from the regular ones, we also offers customize holiday package as per the travelers require. 6. Cancellation of all packages with the panel hotels ( listed in our websites ) is subjected to the cancellation policy of Birds holiday , which is exhibited in the website. Cancellation of all other packages will be subjected to the policy of each hotels included in that package. 7. Any unexpected Natural calamity , Strikes , Hartals etc are beyond the control of Birds Holiday , and Birds Holiday not responsible for the inconvenience due to this. Pay 5529 now to book this package. Taxes Additional.